If you want to eat healthier by making green smoothies at home but you don't know which blender to buy, I've got you covered. The first thing to know is that you can spend as little as $20 for a blender that will do just fine, provided that you don't need too many bells and whistles and keep your smoothie ingredients pretty simple. If you want the best blender for green smoothies, though, you'll need more than "just fine." To help you understand what you'll need to look for in a top-quality green smoothie blender, I'll provide thorough reviews of five of the top blenders you should consider for your home. Who Is Going to Be Using the Blender? Do You Have a Lot of Storage Space? Which Blender Should You Buy? 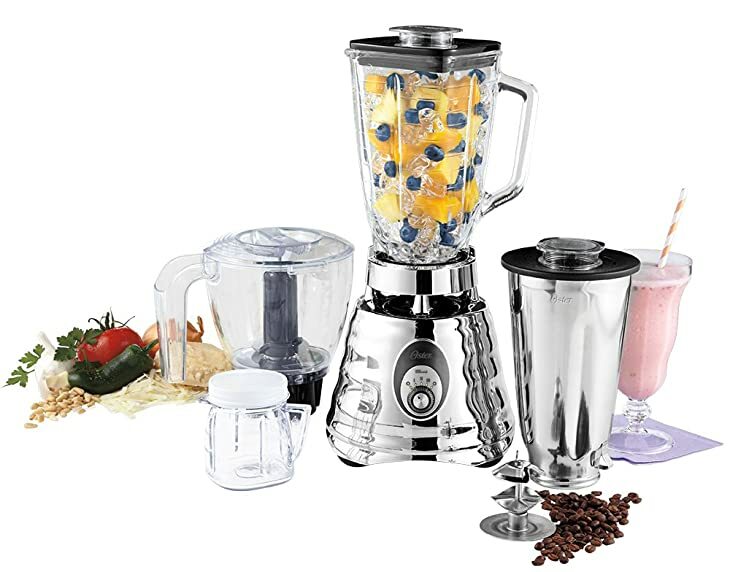 Before purchasing the first blender you see, consider the following information to help you determine which type of smoothie blender will be best for you. There are several different types of blender﻿﻿s you can choose from. First, there are high-performance blenders. These are great for making smoothies with tough and dense ingredients. You'll easily make an almond, carrot and apple smoothie with ice in a high-performance, commercial-grade blender. Next, there are conventional and personal blenders. These include simple blenders that can't handle much more than a spinach, blueberry and yogurt smoothie with the power they provide. These blenders also include slightly more intense models that can at least crush ice cubes. Finally, immersion blenders are an option for some although you won't see an immersion blender in my review list. These types of blenders don't have too much power, but they're handy because you can simply stick them into the food or drink container you're using, and you don't have to worry about dirtying more dishes or a large blender jar. Most people who have an immersion blender also have a countertop blender. Immersion blenders come in small sizes and is used for making fruit shakes and smoothies. 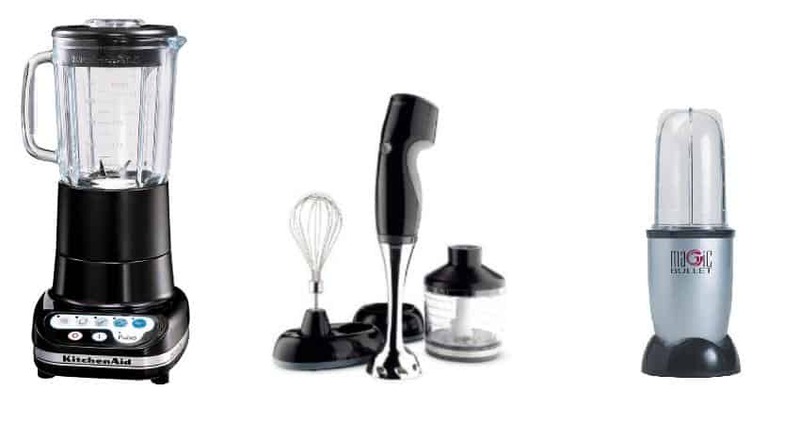 You cannot find any immersion blender in this review but don't worry if you need one. We offer you another detailed article about best immersion blender. Enjoy it! If you want to buy a blender with small container to serve just a few people, the article about best small blender can be something you need. How many people in your household plan on drinking the green smoothies you'll be making? You might want to select blenders that have the ability to make enough smoothies and shakes for five or six people in one go. These models typically have large jars. Other blenders that are smaller are meant for only making two or three servings per blend. Smaller blenders simply have smaller jars, so they might be good for couples. With personal blenders, you'll often blend your smoothie in the same container that you'll later drink out of, which is handy and offers less cleanup. You can usually take these containers on the go as well. Just keep in mind they can be limiting if you plan to make smoothies or shakes for multiple people, and personal blenders are often not meant for intense blending of ice and tough veggies like carrots. Another question to ask yourself is how much you're willing to spend on your new smoothie blender. Blenders run the gamut. As stated above, you can find models for as cheap as $20, but if you're prepared to spend more, high-end and commercial-grade models can cost up to $500 or more. The high-performance models might even be able to make churn-free ice cream or blend so furiously that you can turn cold ingredients into hot soup with friction. You'll also be able to juice whole fruits and vegetables and make nut butters with a more expensive model. Most people opt for a blender model in the middle of the price range, but if you plan to use its many features on a daily basis, it's worth it to get a higher-grade blender. Another consideration to make is how much storage space you have in your kitchen. A large blender will need to be stored on the countertop or in a cupboard or a cabinet. Most countertops allow for appliances that are 17 inches high at the most, so keep this in mind when shopping. If you're hard up for space, choose a smaller model. Finally, consider whether or not you plan on using this blender for other types of dishes. 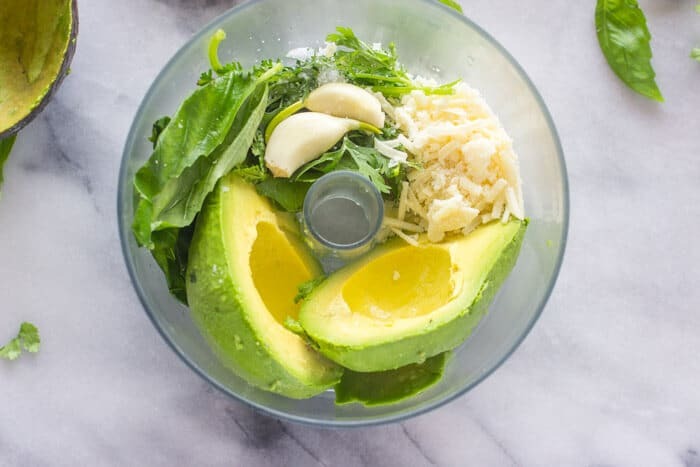 If you're considering doing any juicing or preparing of butters, dips or sauces, you might want to make sure these settings are available on the blender you're looking at. To do this, check out the controls that are featured on the blender. Can you chop ice? Are there settings for specific blending or chopping? Can you change the ﻿﻿﻿﻿blade speed, intensity, power or pulse? These features may be useful for you in the kitchen even if your main intent is to purchase a blender for green smoothies. 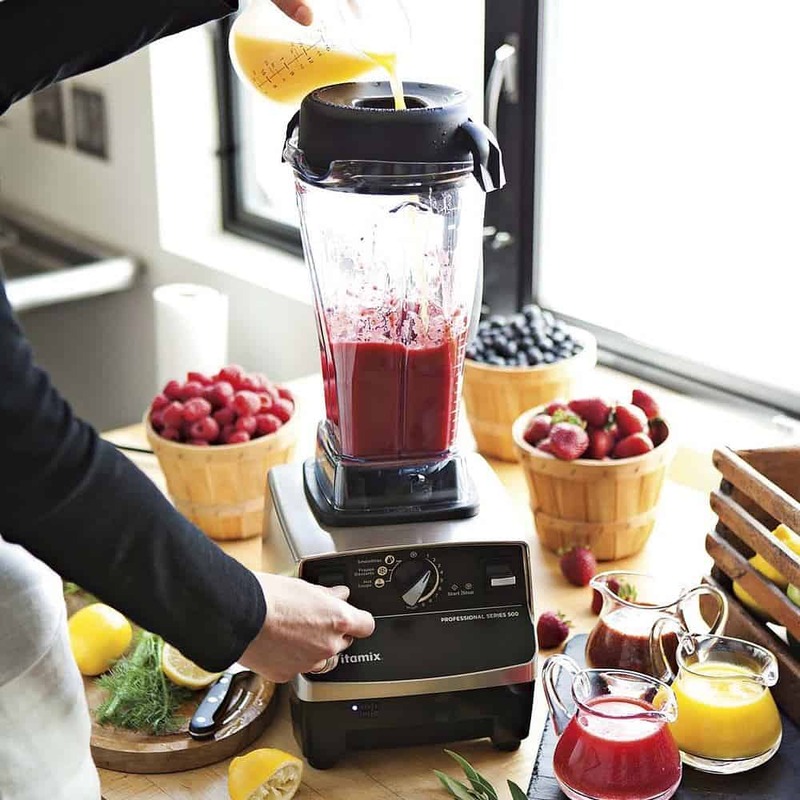 The Ninja Master Prep ranks highly among smoothie makers and blenders because of its versatility and range of features. 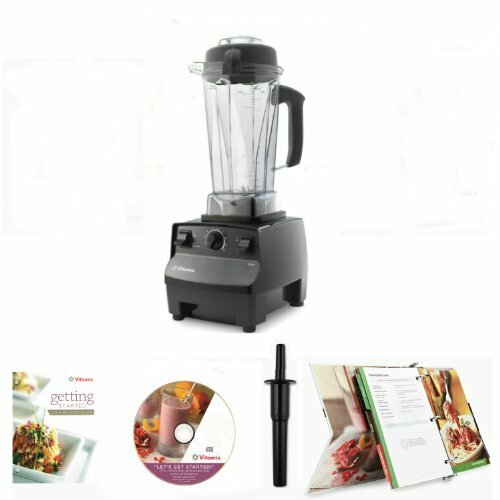 You can dice, blend, chop, mince or puree with this unit, and all of these features make it durable enough to blend up any green smoothie recipe you want. 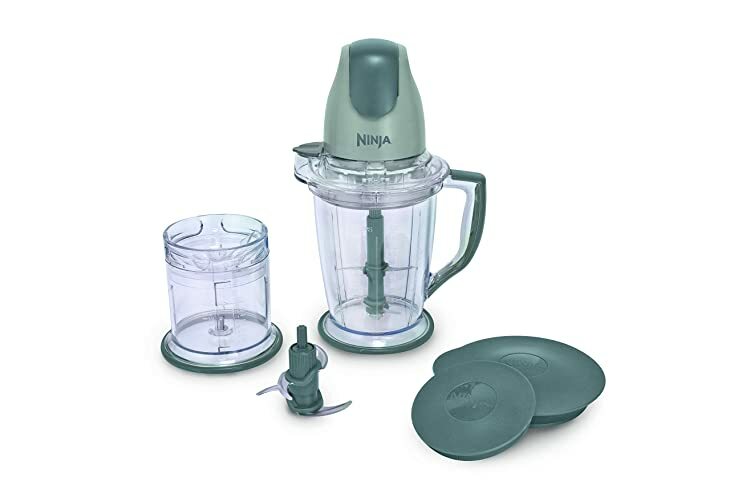 You can even chop ice with this blender so that your green smoothies or shakes come out cold.Compared to many popular smoothie blenders, the Ninja Master Prep is very quiet when operated. The blender is also versatile in its size; you can make smoothies for just yourself with the small blending container or for your whole family with the large jar. All removable parts are easy to clean as you can just put them right in the dishwasher. You should note the extremely affordable price for the quality that you're getting. Replacing broken or worn-out parts can be costly. The manufacturer warranty may not cover all parts of the blender. 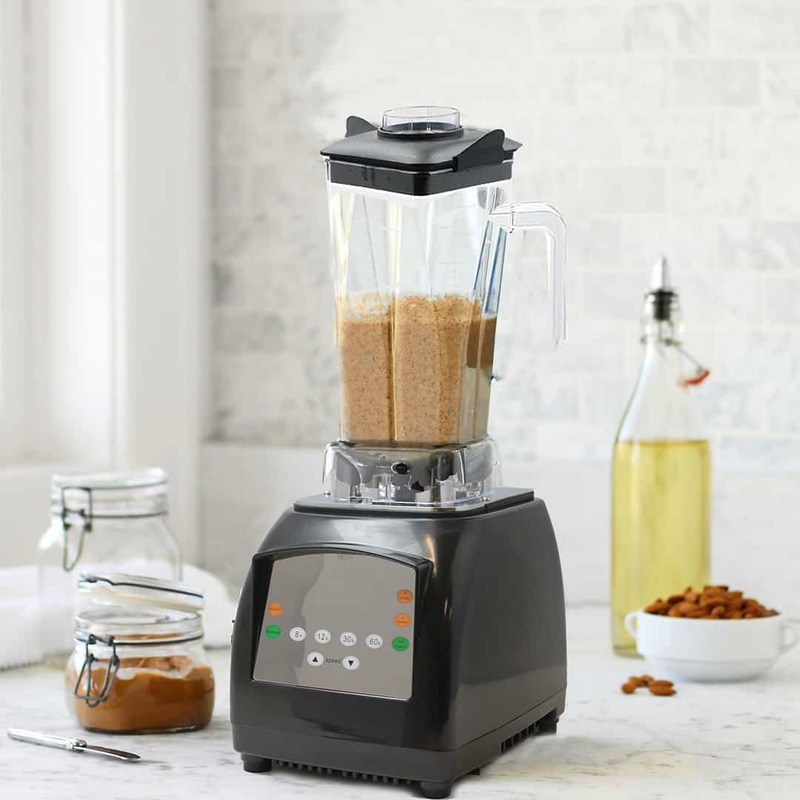 The Blendtec Total Blender Classic With WildSide & Twister Jars is a large-capacity, commercial-grade blender. At 1,560 watts, the power of this unit is amazing. This intense power allows the Blendtec Total Blender Classic to be used for many functions other than just making smoothies. You can make nut butters, ice cream and even juices out of whole fruits and veggies with this blender. Other positive qualities of the Blendtec Total Blender Classic are its stability, durability and easy cleanup. The base itself is heavy and substantial, and it also has a digital and a flat faceplate, which means there are no crevices and cracks near the buttons where food particles can hide and build up. The blender comes at a very high price. The base is quite heavy, so it will need to be stored on the counter rather than in a cabinet. 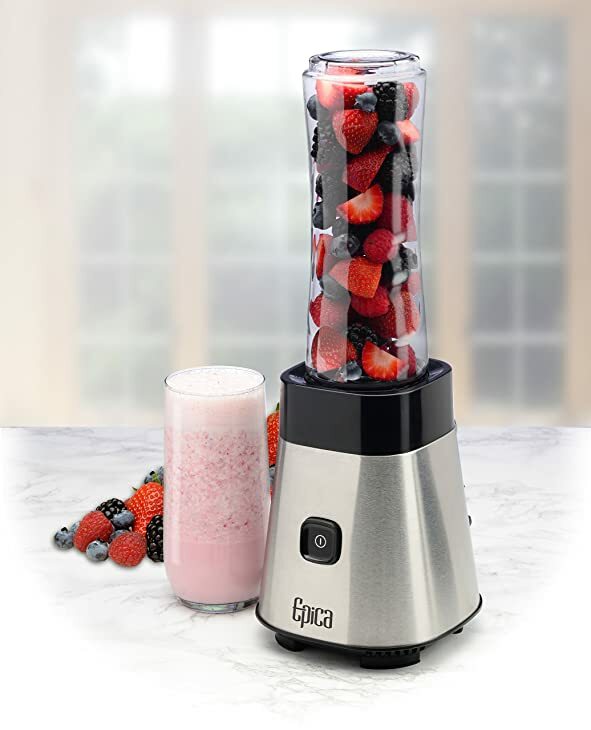 The Epica Personal Blender With Take-Along Bottle is a personal blender that's handy to use and efficiently designed. I think this is the perfect blender for smoothie lovers who are always on the go and need a quick beverage they can bring along. The container you blend in turns into a closable bottle you can take with you in the car, on the bus or anywhere else. I also like this feature because it offers easy cleanup. The motor is substantial; it provides 300 watts of power as well as 23,000 rpm. This means that in addition to creating delectable green smoothies to go, making sauces, purees, cocktails and dips is simple as well. The price is ideal if you don't want to break the bank on a more expensive blender. The blender has to be stopped for contents to be stirred. The contents of the blender often get stuck in one area of the jar while blending. The Vitamix 5200 Series is another high-end blender model that you may see being used in restaurants and culinary institutes around the nation. 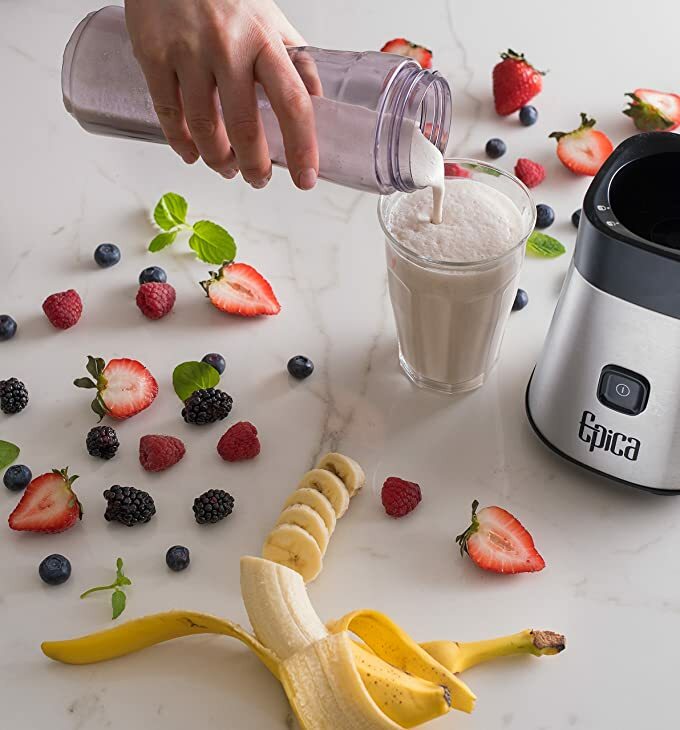 This model can make smoothies out of any ingredients, pulverize nuts and seeds, and crush ice with ease. You won't have to worry about the blades dulling over a short amount of time like some lower-quality blenders. In addition to various types of green smoothies, you can use this blender for making nut butters, spreads, milk, soups, ice creams and other frozen drinks. One issue that I've noticed is how loud the device is. Because of the immense power it has, the unit can be quite noisy. Encased units are available at an extra cost to help mask the noise. Adjustable speeds will allow you to achieve a number of different textures. You're in complete control with a changeable dial, which can be altered during blending. Unit can pulverize anything, even small seeds. Blender is used by professional culinary institutes and top-level restaurants and bars across the country. It can blend medium to large batches. The fast blades create friction heat, bringing cold ingredients to a hot temperature in minutes. For a mid-range blender with the capability to crush foods like seeds and nuts, the Oster BLSTBC4129 Beehive Blender is a great choice. Even though it's not as inexpensive as some other models, it's still affordable, and it makes excellent green smoothies from a variety of fresh and frozen ingre﻿﻿dient﻿﻿s. I found that the 600-watt motor was adequate at chopping and blending any foods I wanted in my smoothies, and the cleanup wasn't too difficult. The unit comes with several jars and helpful measuring and storing containers as well. The base is sturdy, and the blades hold up well to continuous use. After reviewing and considering the general pros and cons of the five green smoothie blenders above, the clear winner for me is the Ninja Master Prep. This blender can perform all the actions you'll need to pulverize and blend any smoothie ingredient. With its no-slip base, anti-spill splash guard and easy pouring spout, making smoothies will be easy even when you're half-awake in the earliest hours of the morning. Plus, the cost is very affordable. If you do have money to spare, there are certainly other commercial-grade blenders available. These have intense power and extra features. In general, however, I believe you'll find that the Ninja Master Prep is one of the best green smoothie blenders. I hope this post helped you make an easy decision on which green smoothie blender you're going to purchase. Let me know how you liked it and what you think by giving your opinion in the comments below. I'd love to hear what you thought of the article. Please share it if you liked it! Or if you want to enjoy other kinds of coffe, read about best latte machine.